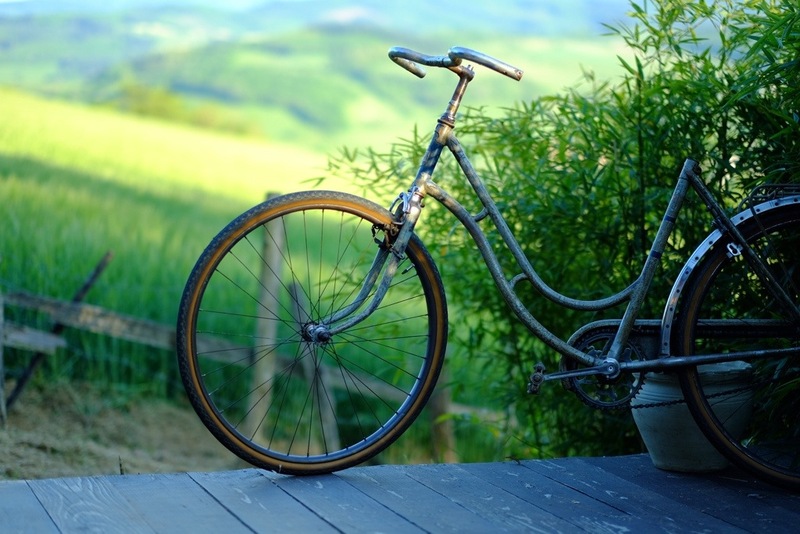 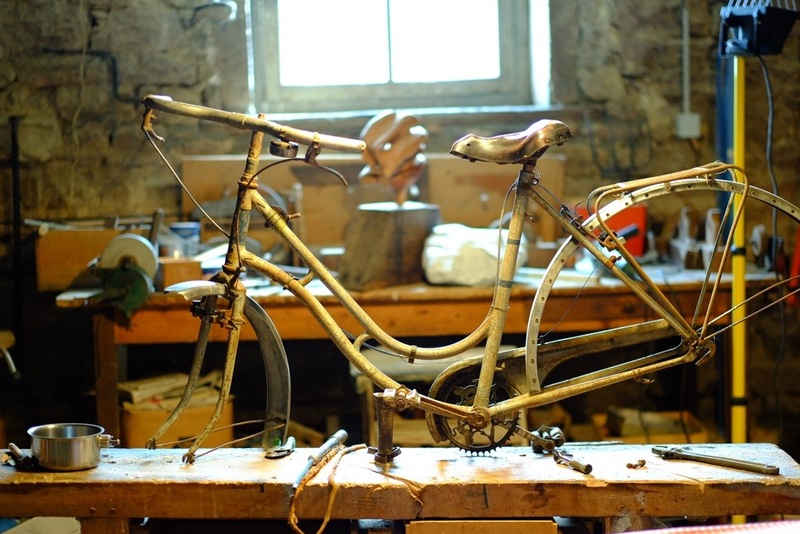 My passion for bikes takes me to revive antique and vintage bicycles and give them a new life. 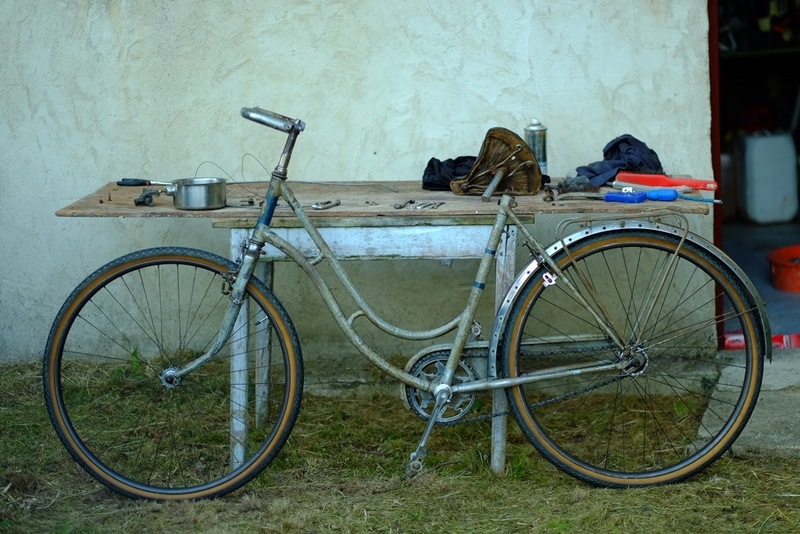 This one below belonged to my grand mother, a Peugeot from 1941 that I made functionning again. 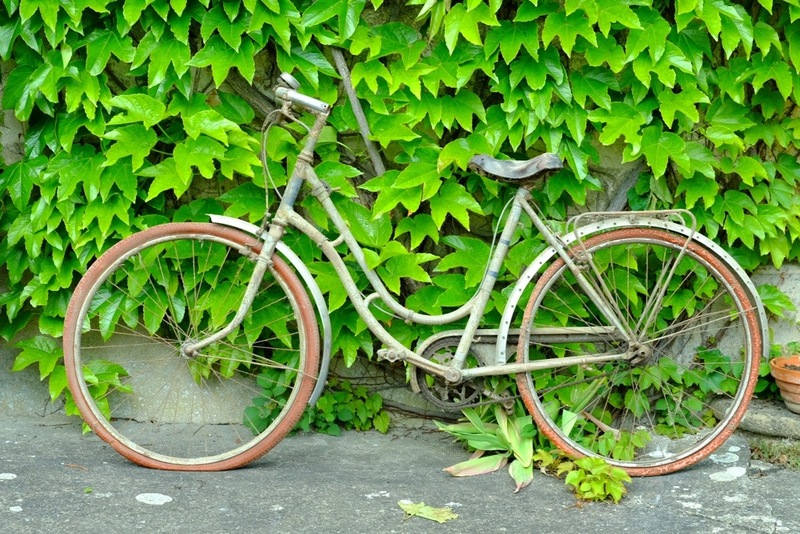 Posted in BIKES, BRANDING, PRODUCTTagged bike, fix, recycle, repair, reshape, reuseBookmark the permalink.